Heading Down to Austin City Limits? 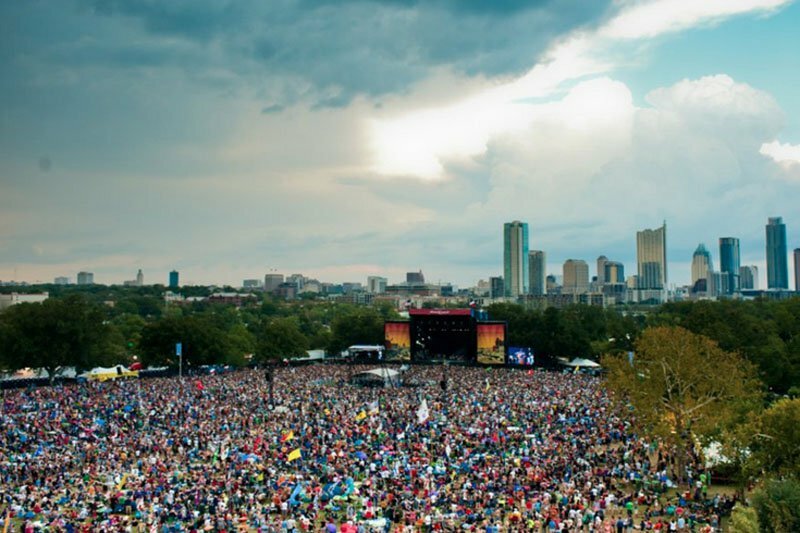 AUSTIN, Texas – Tens of thousands of music fans head to the Texas capital this weekend for the Austin City Limits music festival. But what to do after dressing up for Jack White, swooning at The Black Keys, and crowd-surfing your way to the bathroom line? Use Zola Jesus and Florence + The Machines as inspiration for digging up vintage jewelry, fringed dresses, and '70s-era jumpsuits. See our Little Black Book: Vintage Addict in Austin. Head to down-home music venues with an intimate vibe. Get a peek at 100,000 bats on their evening commute. Drink a bucket of beer at bars, saloons, and cafes. One filmmaker picks her go-to spots. Late-night pork belly buns, deep-fried beets, and artisanal chicken thighs ... served to drunken foodies in the backyard of a dive bar. See our ode to an East Side king. Can't mess with Texas? Ship a few local favorites right to your door. See our Austin Shop. Subscribe to the Popupla Newsletter. We travel to help you travel.